Yuma 2, Rugged Tablet, Model CL, Windows 7, Yellow and Gray, 128gb SSD. 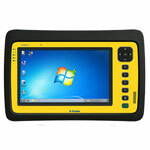 Yuma 2, Rugged Tablet, Model CLX, Windows 7, Yellow, 128GB SSD, 3.75 WWAN. 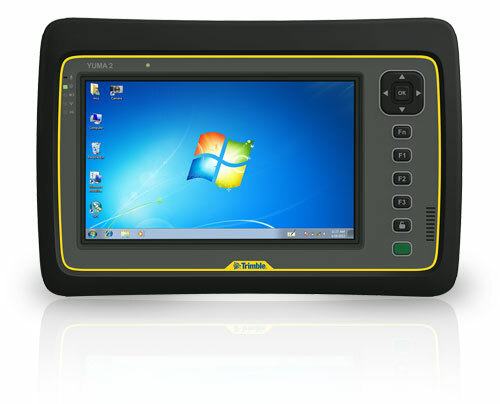 Yuma 2, Rugged Tablet, Model CX, Windows 7, Yellow, 64gb SSD, 3.75 WWAN. 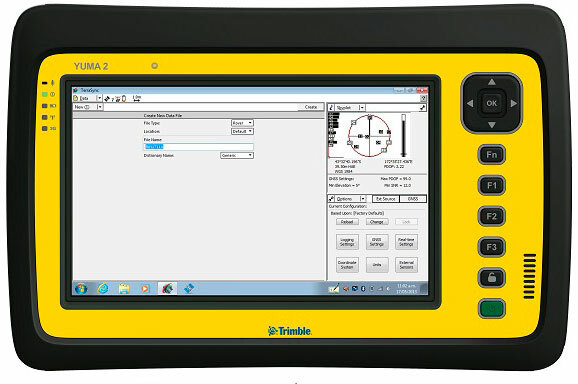 Yuma 2, Rugged Tablet, Model C, Windows 7, Gray, 64GB SSD.